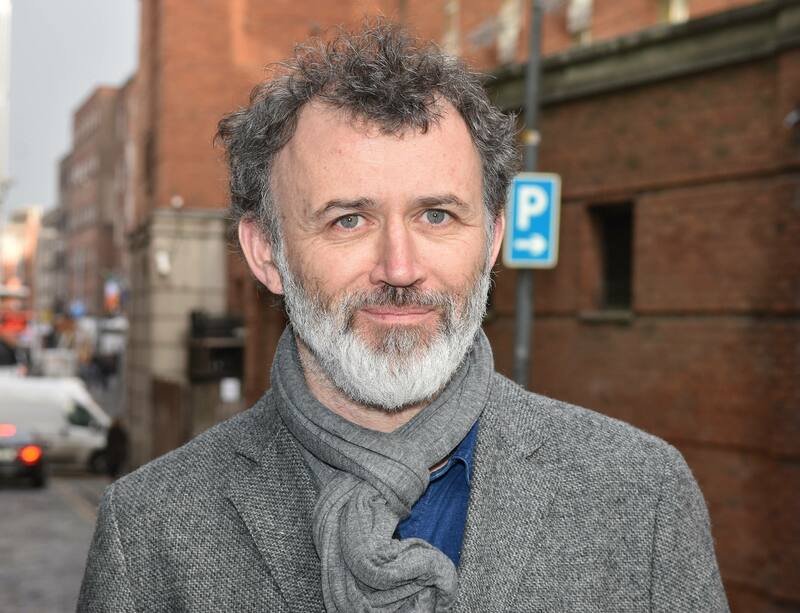 Tommy Tiernan has been branded RTÉ’s most behaved host, as his chat show received no complaints whatsoever over the past year. The Irish Sun has reported that The Tommy Tiernan Show received zero complaints in 2018, while Ryan Tubridy, Claire Byrne and Ray D’Arcy received a combined 1,932 complaints. 1,284 of those complaints were made against current affairs show Claire Byrne Live, and 1,277 of them related to a single episode on the abortion referendum. The newspaper, who carried out a complaints count on a sample selection of RTE’s evening programmes between January 1 and October 21, has reported that all but five of those complaints claimed the episode was “biased against the ‘Yes’ side”. Meanwhile, eight episodes of The Late Late Show, fronted by Ryan Tubridy, received a total of 648 complaints. 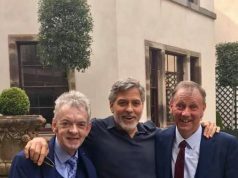 Previous articleHas Aidan Cooney LEFT Ireland AM for good?